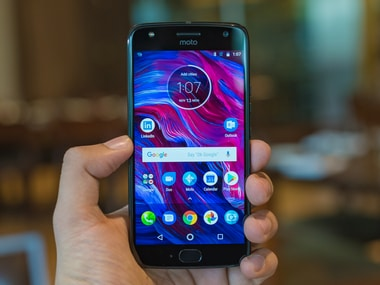 A Senior MotoAgent from Motorola took to official forums to announce that the entire range of Moto X4 phones will soon receive the Android 8.0 Oreo update. According to a separate report, Samsung has not added support for Project Treble, which we think is likely because of hardware limitations. 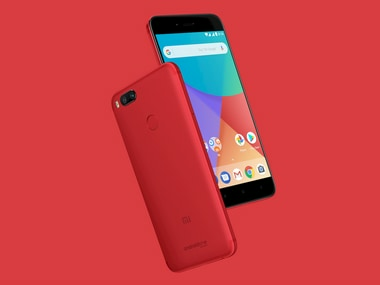 Xiaomi Mi A1 users need to be on the latest update of version 7.12.19 that was released earlier this month to receive the Android Oreo update. 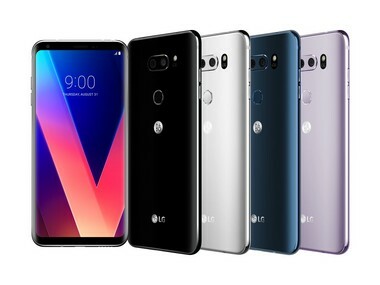 Users could make updates by clicking on the notification on the smartphone or by connecting the device to the LG Bridge programme on PCs. 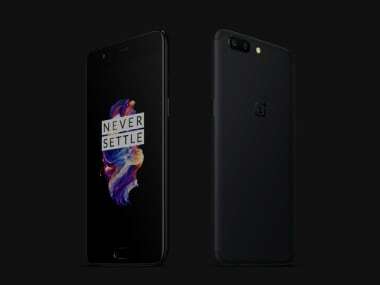 The company announced the rollout in a detailed post on its OnePlus Forums providing us with a changelog to inform about all the changes. 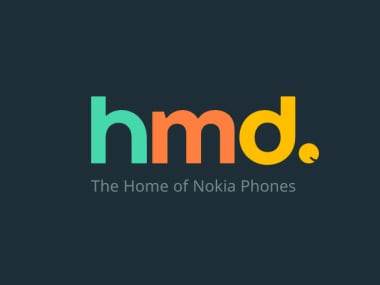 A recent report also quoted an HMD Global Country Manager saying that all Nokia phones will also receive Android P update when it arrives. 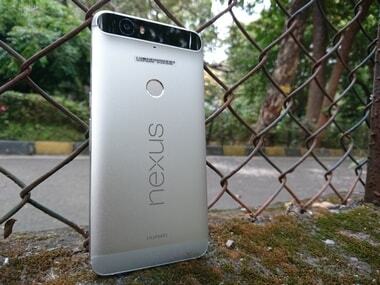 According to an OS Upgrade list on Canadian website Rogers, the Huawei Google Nexus 6P is expected to get the Android Oreo update on 11 September. 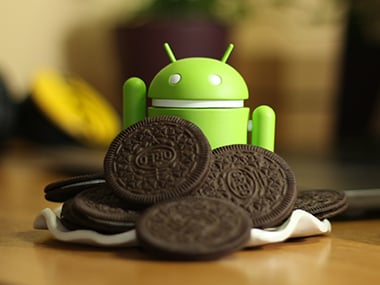 Google itself seems to have confirmed the new name for its next milestone Android software update. 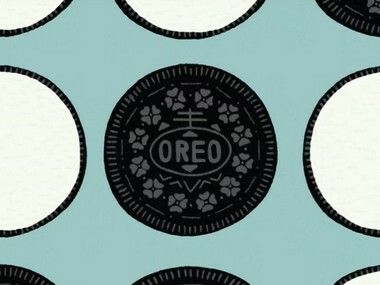 And it's called Android Oreo.